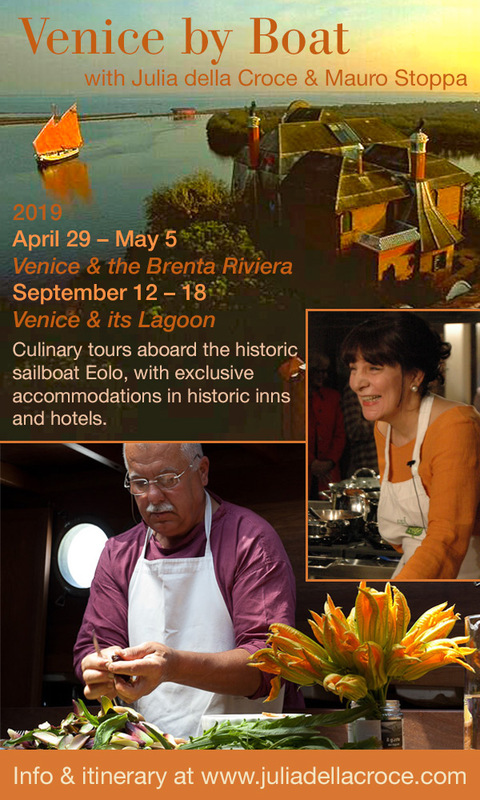 Christie’s Loves Our Sailing and Culinary Tour of Venice—Still Openings in September! 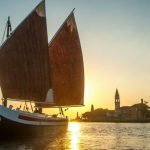 Christie’s came on board just a few days after our recent May sailing and culinary tour of Venice and its lagoon and did this story on our salty host and his historic boat. 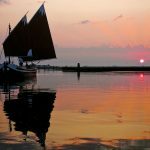 We have a few spots left on our upcoming September 16-22, 2017 cruise. 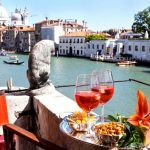 And plenty of room in June 2-8 and September 15-21, 2018 (maximum, 10 people). 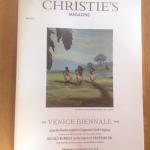 Here’s the Christie’s story—apologies for the fuzzy images, but I think you’ll get the idea. Join us! Details here.